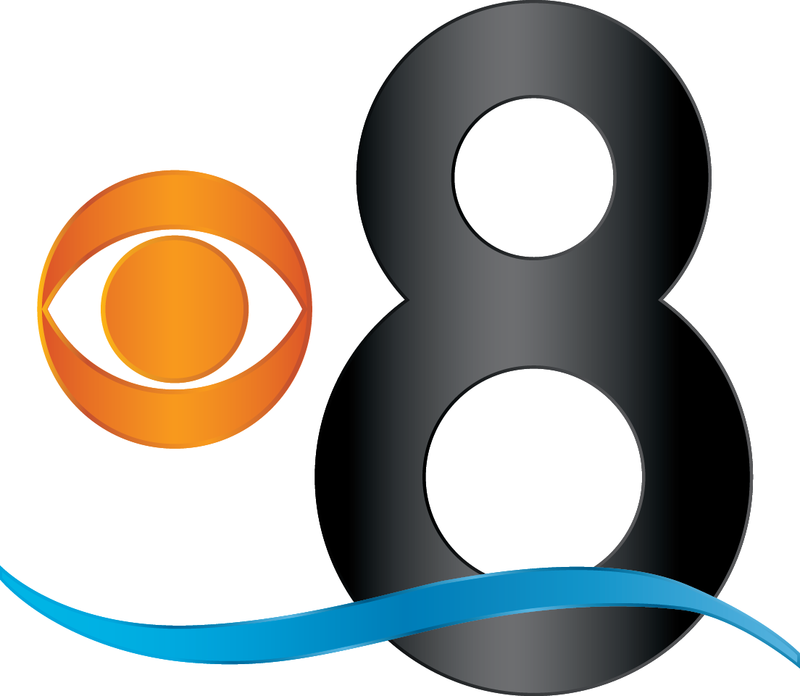 (San Diego, California – November 30, 2015) – CBS NEWS 8/KFMB-TV continues to reign as San Diego’s most watched television news station, dominating first place in every local newscast during the November 2015 ratings "sweeps" period according to data released by the A. C. Nielsen Co.* In all head-to-head news time periods, more homes were turned to CBS NEWS 8 than any other station in the San Diego television market. CBS 8 was also number one for 23 hours of daily programming, Monday-Friday, on average. Although placing second place in the 7pm-8pm hour, CBS 8 grew substantial audience in that hour, including a 22% ratings gain for CBS 8 newcomer, Inside Edition, at 7:30pm. More San Diegans on average also watch CBS 8 during prime time with hit programming such as NCIS, Supergirl and Blue Bloods. And the late night wars are heating up again with the new The Late Show with Stephen Colbert, finishing its first "sweeps" in a dead heat with NBC's The Tonight Show. CBS network newscasts also dominated this November ratings period locally. CBS THIS MORNING beat NBC’s TODAY and ABC’s GOOD MORNING AMERICA; CBS EVENING NEWS WITH SCOTT PELLEY won the network weeknight news race while CBS SUNDAY MORNING was the resounding winner against its network competition. In addition, KFMB-TV delivered more viewers from sign-on to sign-off than any other station in the San Diego television market. CBS 8/KFMB-TV is proud to be the CBS San Diego network affiliate, America’s most-watched television network. 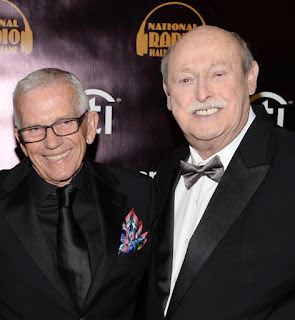 Under the ownership of Midwest Television, Inc., CBS 8 and sister stations, 100.7 JACK FM and AM 760, are San Diego’s only television/radio broadcast powerhouse, serving the community round-the- clock. For decades, the station has revolutionized the San Diego television market with a tradition of firsts in innovation and technology. CBS News 8 is consistently recognized as San Diego’s journalistic leader, capturing the industry’s most prestigious accolades. Wow, I don't watch channel 8 for anything except Big Brother in the summer. I prefer channel 7 for news. They seem to consistently win the ratings race all the time. Clearly, they're doing something right. KGTV has a broken traffic report ticker. It's been repeating the same bad info for 3 years now. same conditions each morning...nobody notices. nobody notices because nobody cares. No one relies on radio or TV anymore for traffic news. There wont be any broadcast reporters on the air in two years or less. Just like KFI doesn't have farm reports every morning at 6 a.m. either. Things move on. To Flip or Not to Flip? Sam Bass and Sycuan 'Play it Forward"